Ben’s practice areas concentrate on the legal needs of individuals and families who are planning for their own estates, and/or transitioning through the loss or incapacity of a loved one. This concentration provides Ben to practice an area of law that is both intellectually stimulating and is focused on helping people through truly tough times. Focusing on California Probate Litigation, Trust and Estate Administrations, Estate Planning, Elder Law and Conservatorships for over seven years, Ben’s drafted comprehensive Estate Plans, revocable living Trusts, administered and settled Estates, Trusts, and studied changes and developments in the Probate Code. 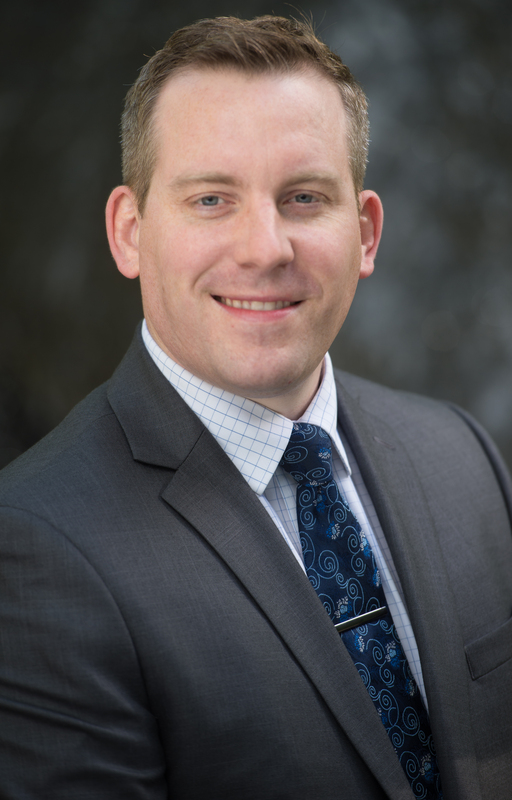 Complementing Ben’s probate-related practice, his acumen in Pre-trial Litigation, Law in Motion practice, Business Law, and Real Estate Law matters were all refined when he joined the BPE Law Group’s accomplished team of litigators in 2013. Ben’s career in Estate Law began shortly after he moved to California from Pennsylvania in 2009. He acquired a Paralegal credential which allowed him to work full-time in the fields of Estate Law and Probate Litigation. While gaining practical experience in his field by day, Ben earned his Juris Doctor from Lincoln Law School of Sacramento by night. Also during law school, Ben began and he now continues his post-graduate Gerontology and Elder Advocacy studies. He was also trained as a Long-Term Care Ombudsman to inspect Residential Care Facilities for the Elderly, Board and Care facilities, and Skilled Nursing Facilities. Ben’s Ombudsman training, his Gerontology, and Elder Advocacy backgrounds provide BPE clients with valuable and unique insight in all things related to aging in California. – Successfully representing Beneficiaries in Objections to Accountings. Outside the office also Ben advocates for California’s aging population serving on the Placer County Older Adult Advisory Commission where he advises the County Board of Supervisors and the Department of Health and Human Services on matters relating to aging residents of Placer County. He also serves with the Agency on Aging, Area IV as an Advisory Council member. The Agency on Aging is the principal advocate body in our region for our aging population. His role with the Agency on Aging also includes serving on the Joint Evaluations Committee, reviewing the performances of all businesses and entities in the Area receiving large grants for Senior Services. In his free time, Ben enjoys sailing, performing with the American River College Symphony Orchestra sitting in the Cello section, climbing 14,000 ft. Summits in the Sierra Nevada (most recently Mt. Whitney the tallest mountain in the continental United States), scuba diving California’s coastline, and traveling with his friends and family.